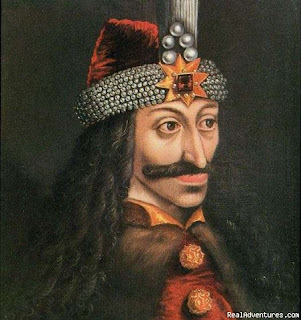 Not to suggest that this is a bad thing, but you know, one can not relate the person of Vlad Tepes and the character of Count Dracula as being the same person. I also think that pushing a new character who was a serial killer is a bad thing. 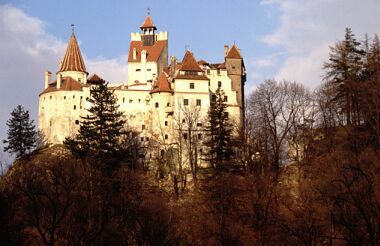 Of course if this means more money for tourism to Transylvania I am all for it. Given that Dracula is a money maker this shouldn't be too hard. 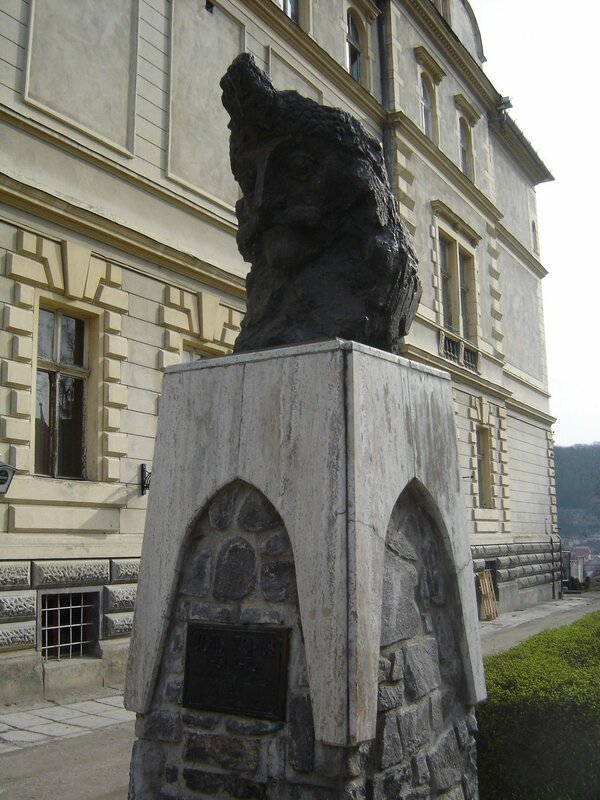 There are more than one city related place in Transylvania that would be helped because of this.